Welcome to the Boulders Inn and Suites in Manchester. Our beautiful hotel is conveniently located near everything that Manchester IA has to offer including Backbone State Park, Casey&apos;s General Store and more. 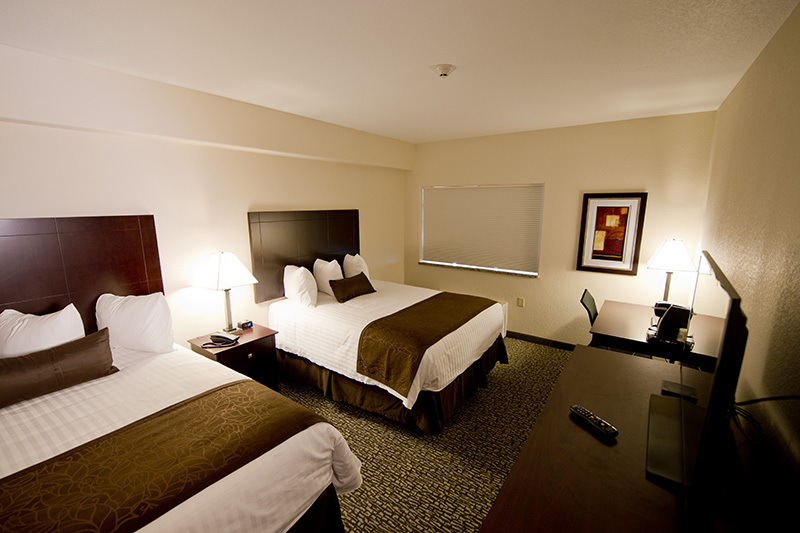 Our hotel provides easy access for traveling to and from US Route 20, our hotel is within 40 miles of Cedar Rapids. In town for business? The Boulders Inn and Suites in Manchester IA, offers easy access to Casey&apos;s General Store, Manchester Chamber of Commerce, Backbone State Park and much more! In town for some fun? Check out State Fish Hatchery, Cricket Hollow Animal Park Zoo, and many other fun activities. 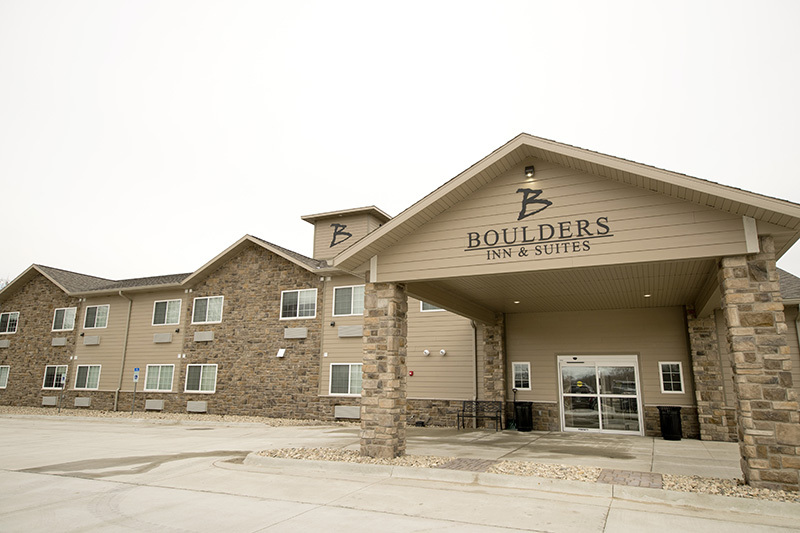 At the Boulders Inn and Suites in Manchester, IA you will feel at home with microwaves, refrigerators, luxury linens, Wolfgang Puck Coffee, and flat-panel televisions in every guest room. We offer our guests the amenities and services they need with 24-hour Wolfgang Puck Coffee Service, Complimentary Hot Breakfast Buffet, Guest Laundry, 24-hour Onsite Convenience Store, Fitness Center, High Speed Wireless Internet Access, and so much more! 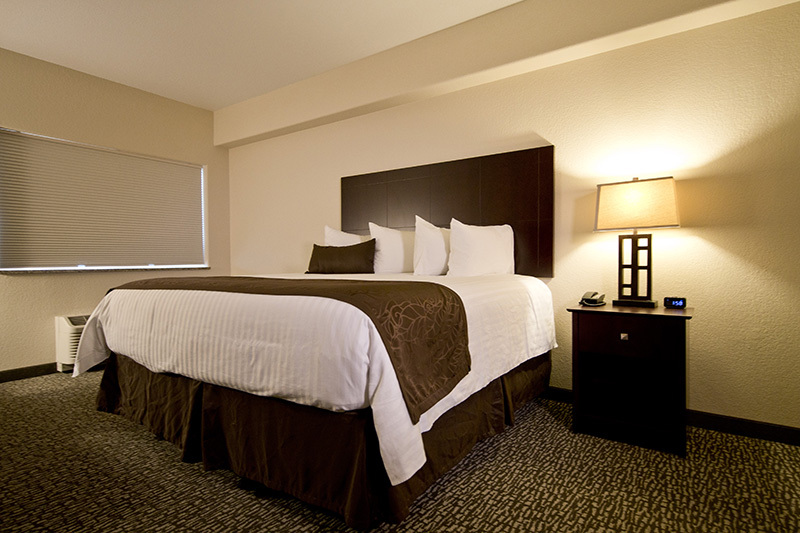 At the Boulders Inn and Suites, you will receive, “Big City Quality, Small Town Values…” each stay. Make your reservations today.